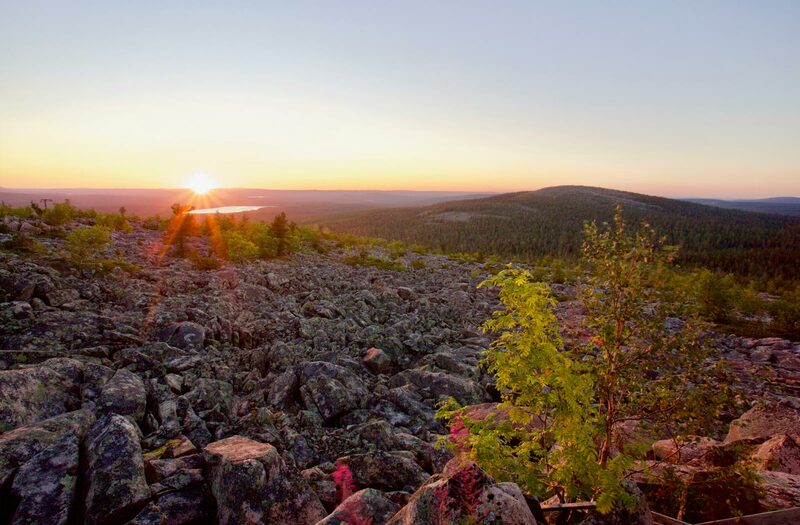 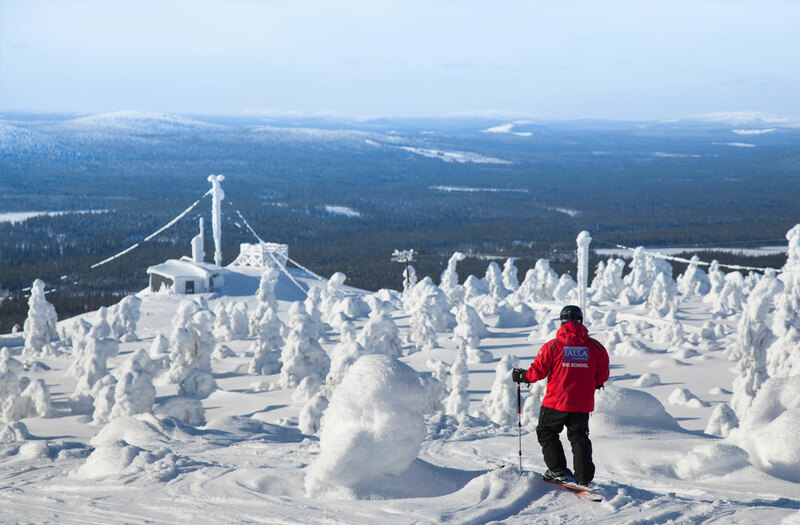 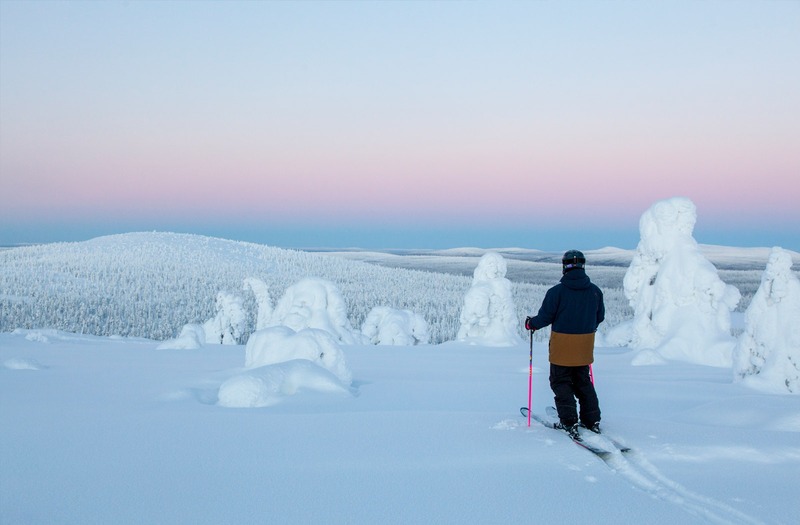 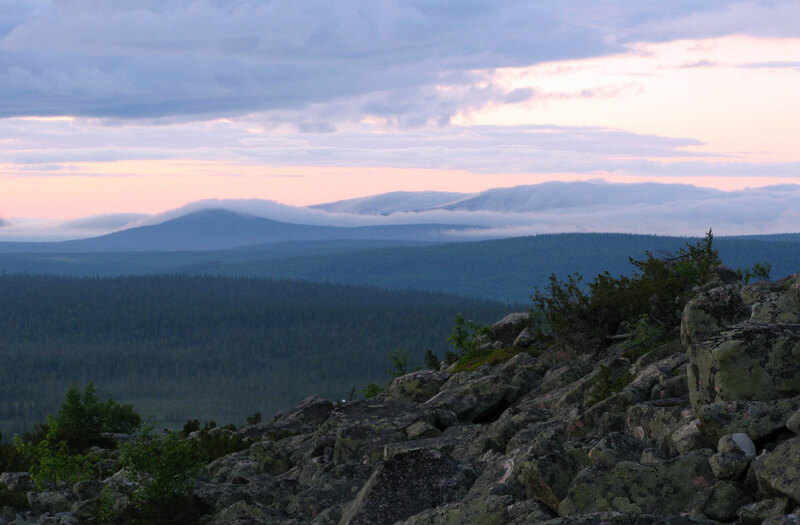 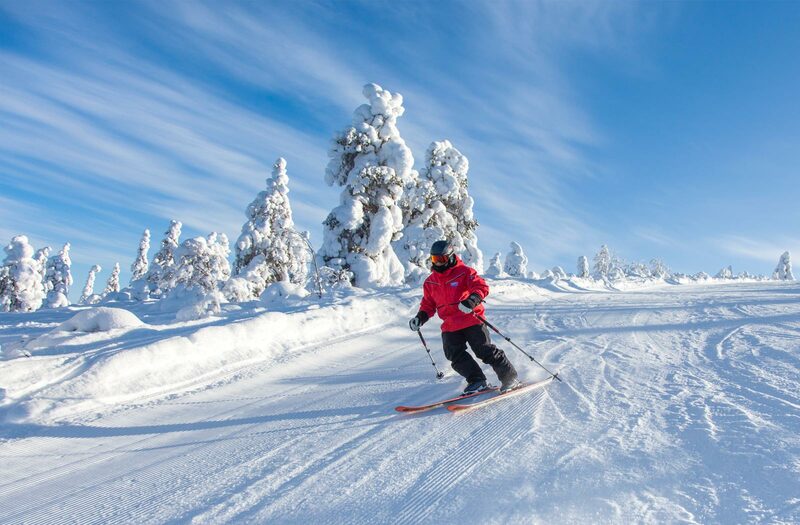 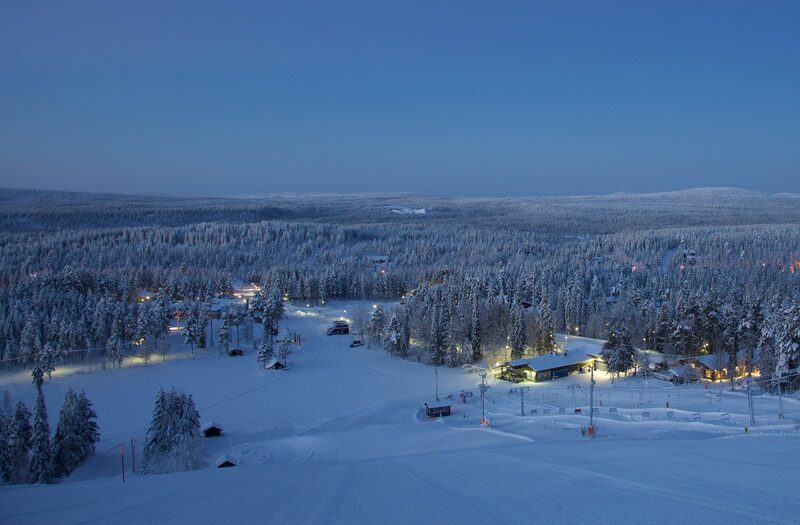 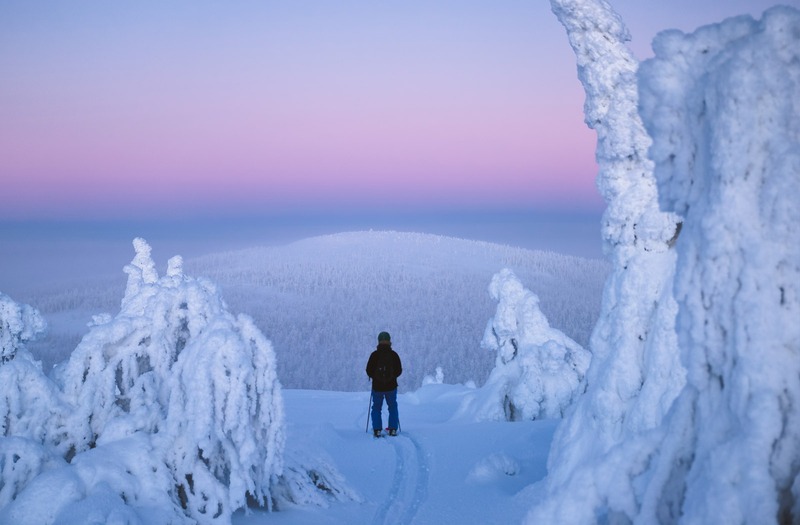 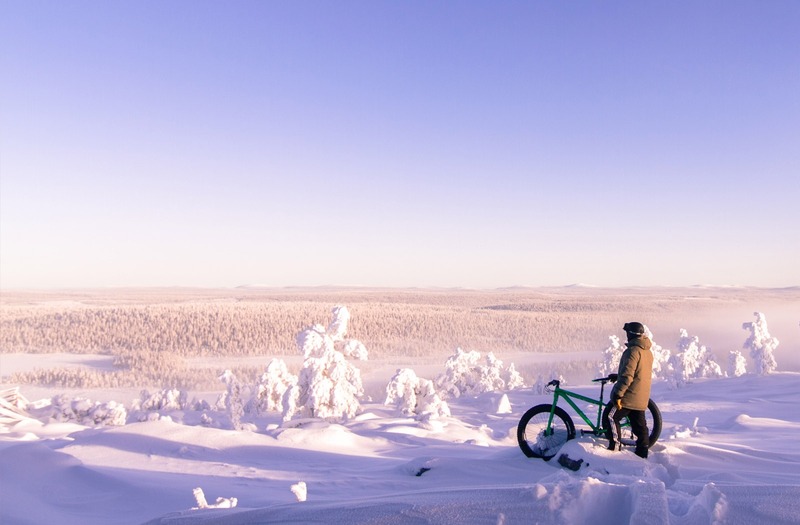 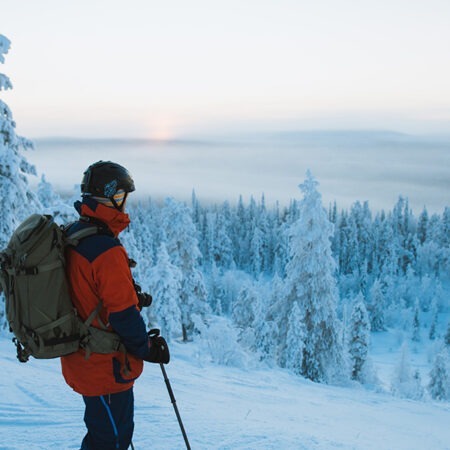 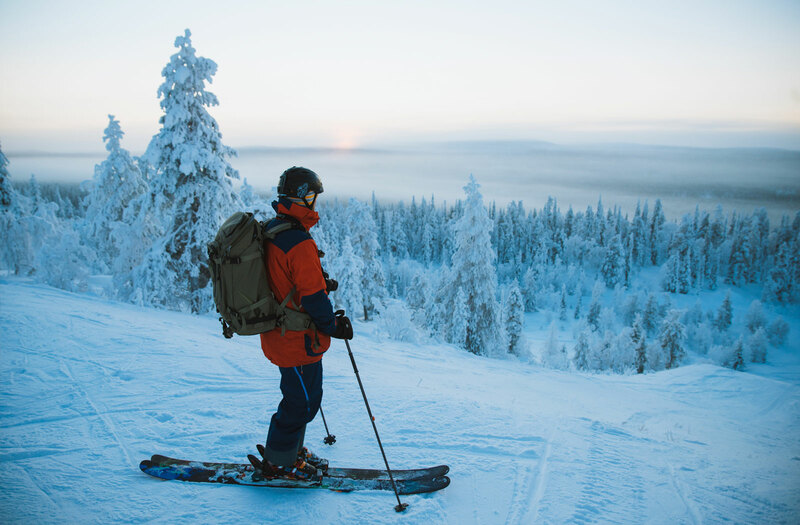 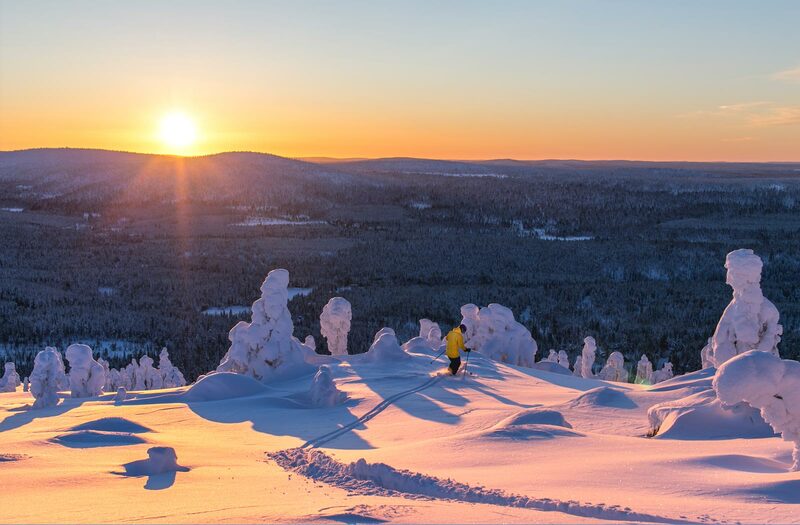 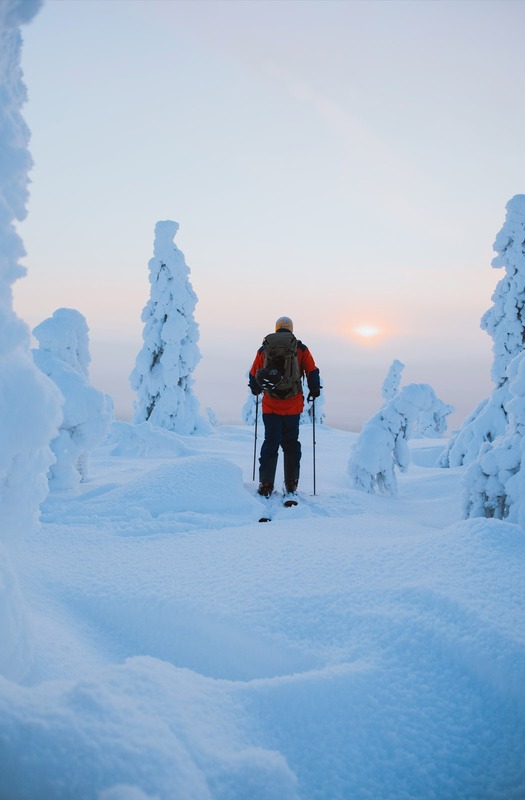 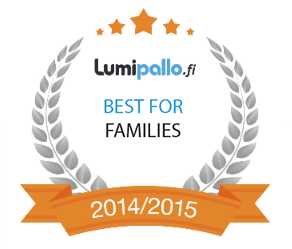 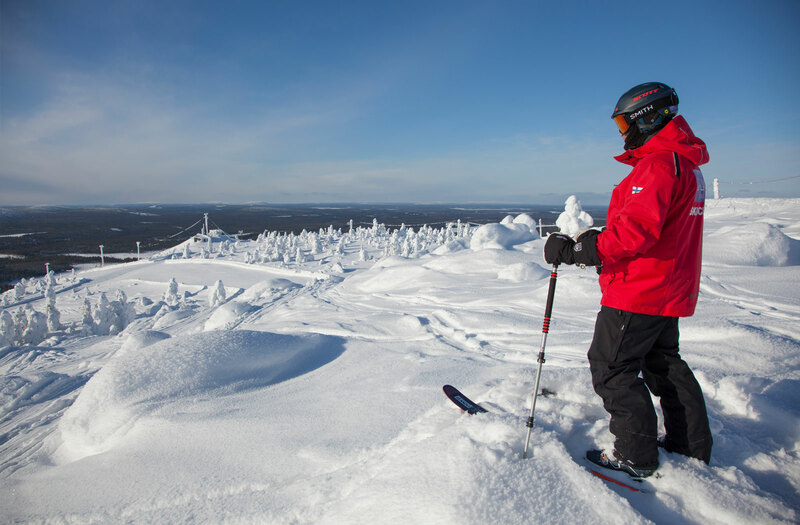 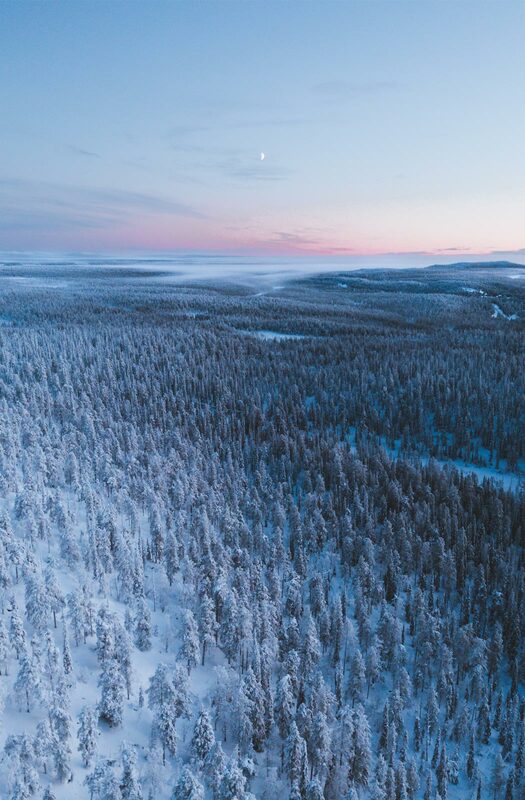 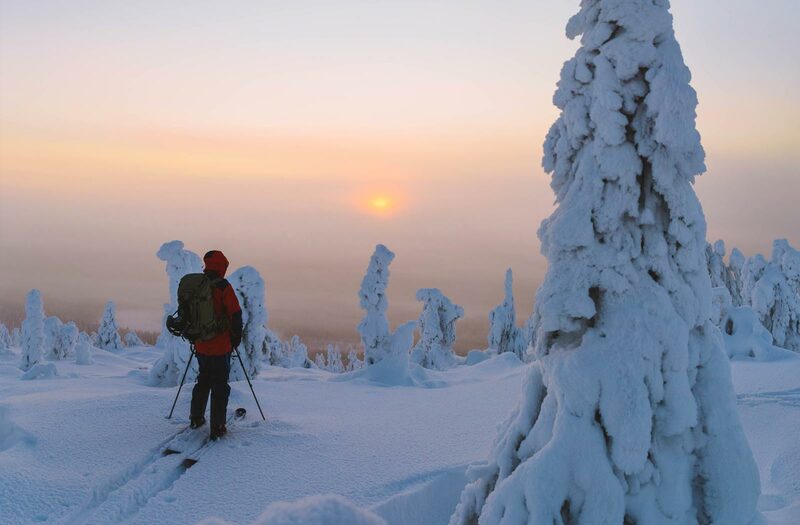 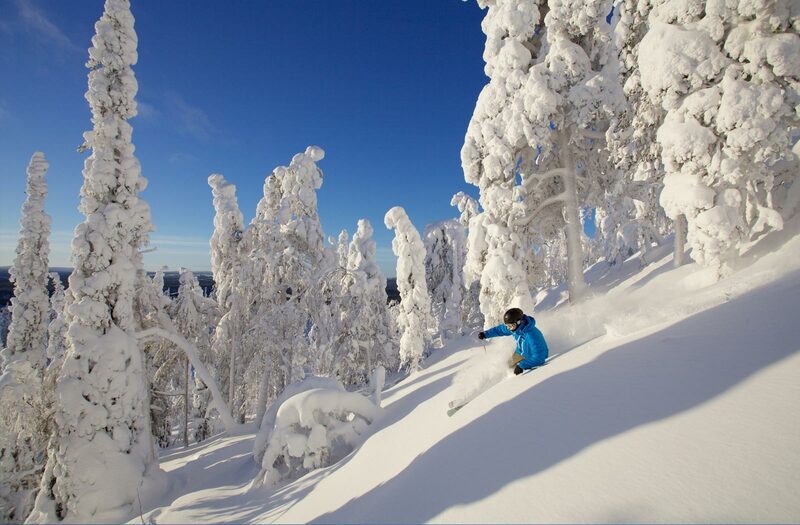 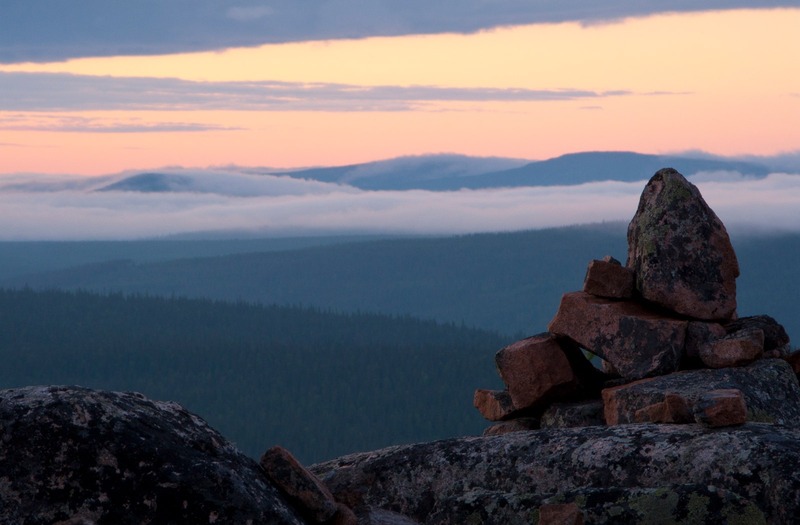 Even though a week on the slopes and trails will rush by, there is plenty more to see and experience in Salla. 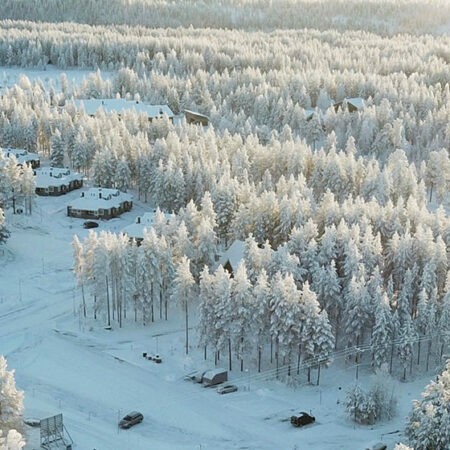 The jets and massage treatments at the spa help you wind down after a day of adventure, the Reindeer Park will introduce you to the grand reindeer, and the Weekly Programme has plenty of activities particularly for families with children. 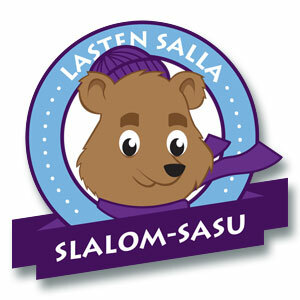 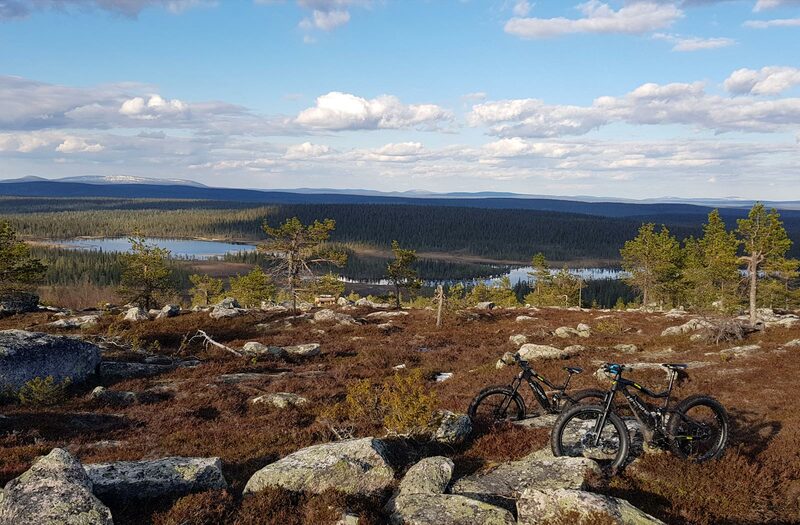 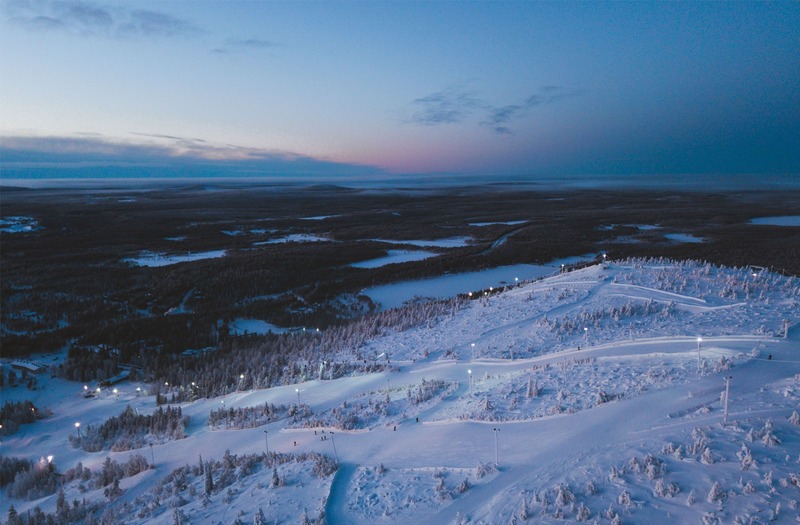 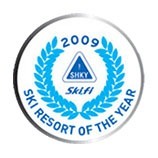 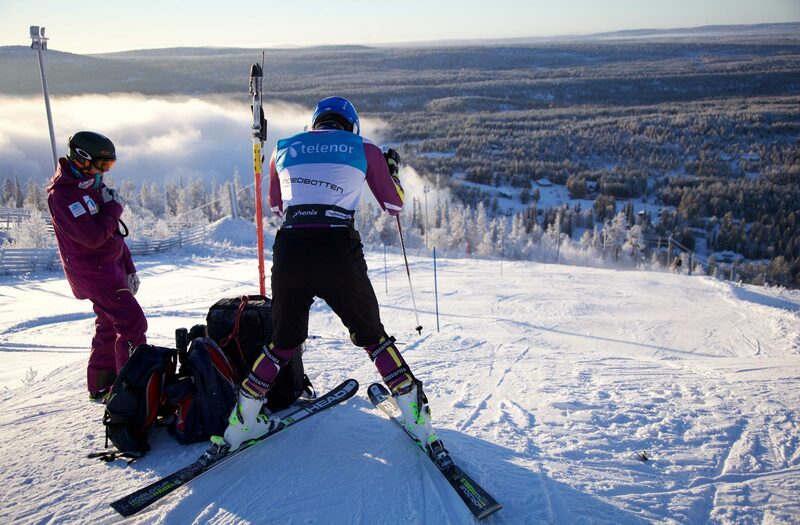 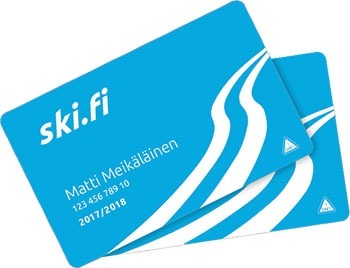 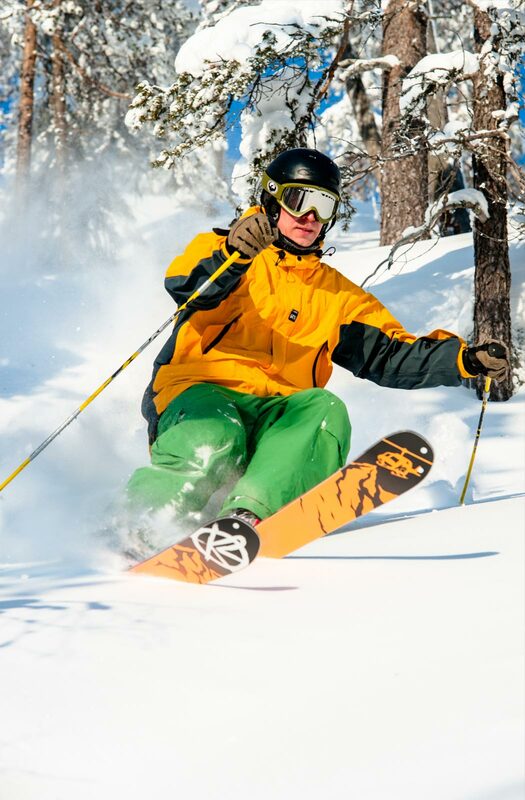 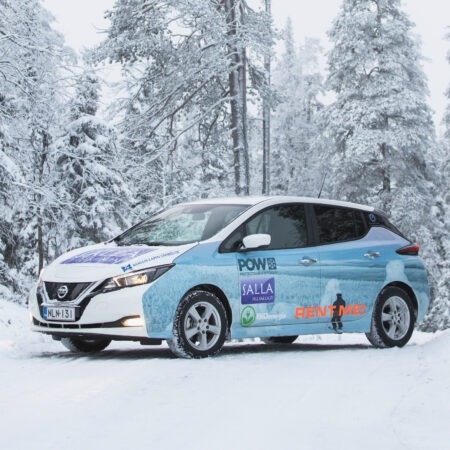 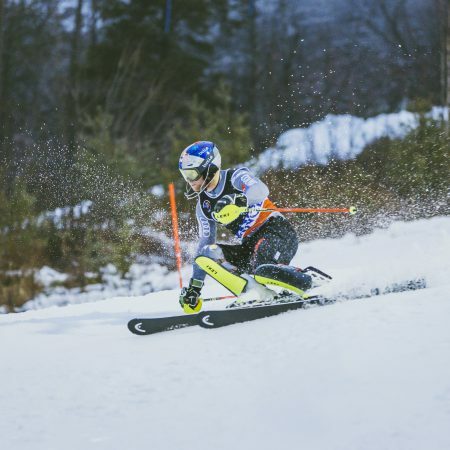 Salla is also the venue for a number of slalom competitions throughout the season, more information about these can be found from the Event Calendar. 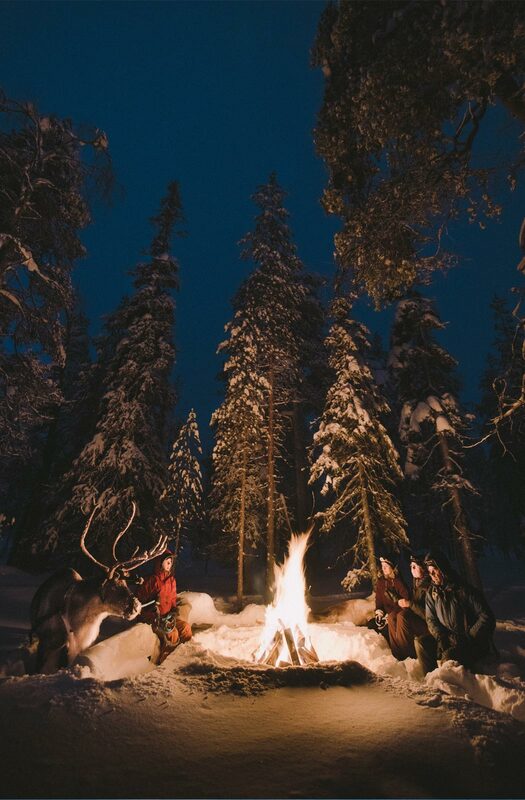 Don’t forget to bring your camera. 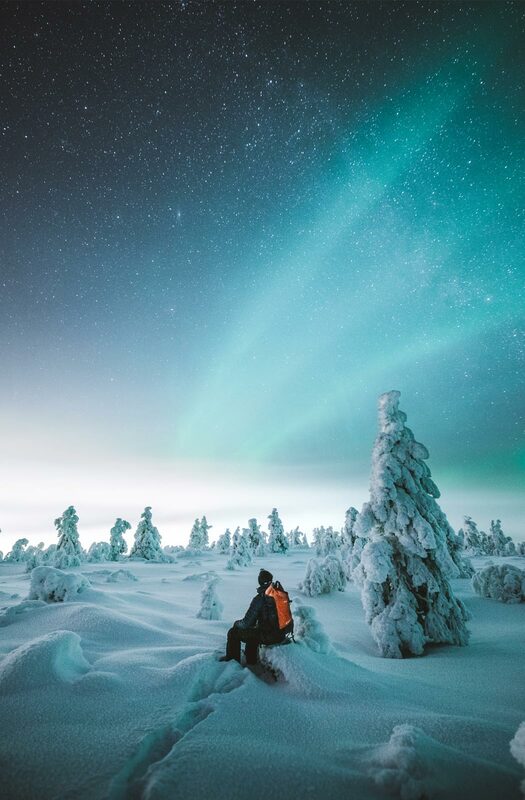 The dancing Northern Lights in the night sky is a spectacular sight, and help capturing these can be sought from photography courses and guided trips. 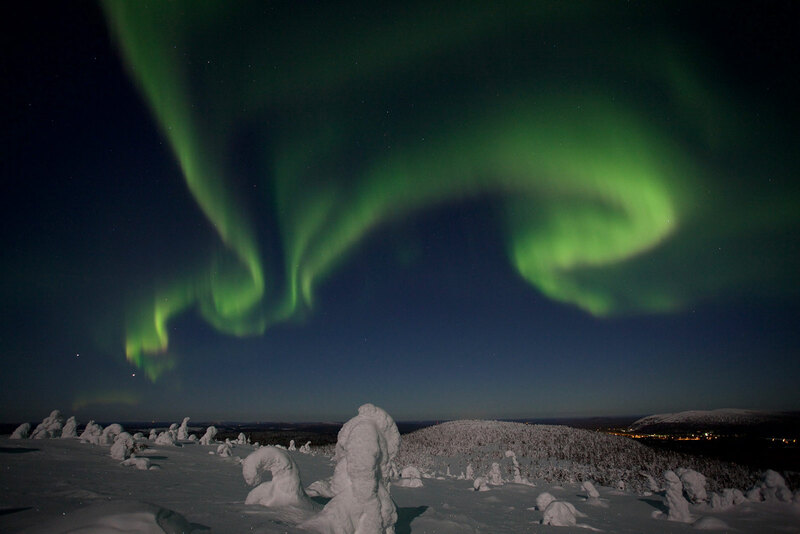 If you’re looking for mass events and carnivals, you’re in the wrong place, elsewhere have plenty of these. 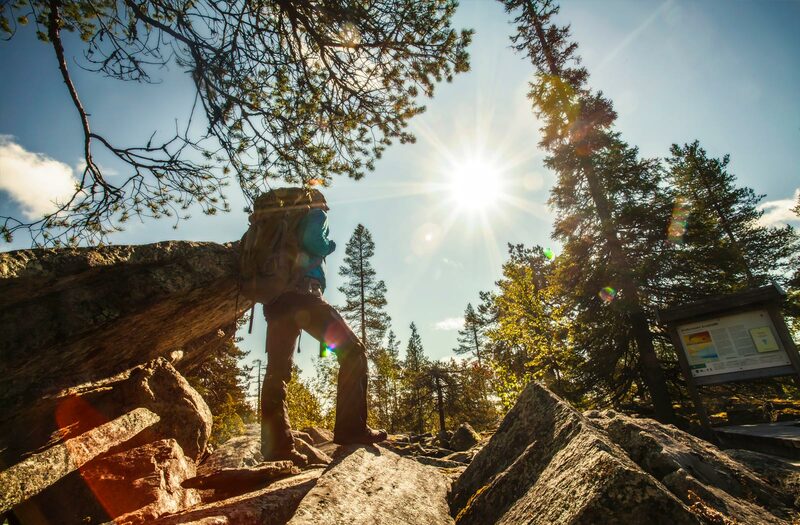 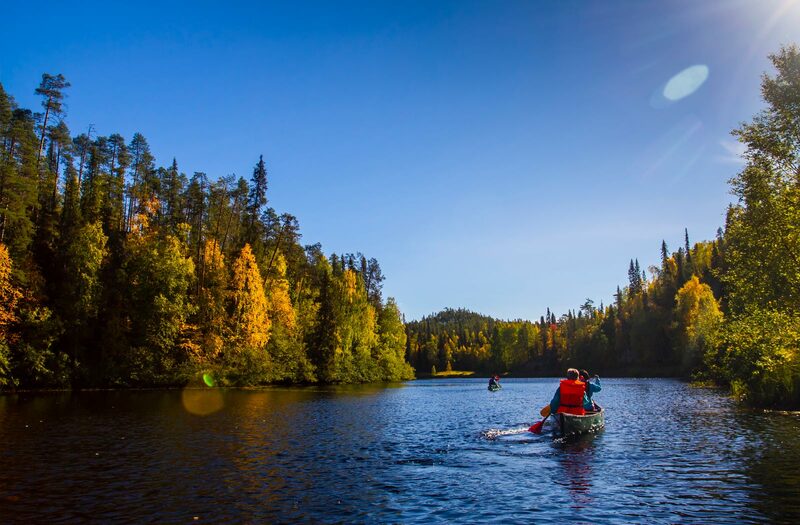 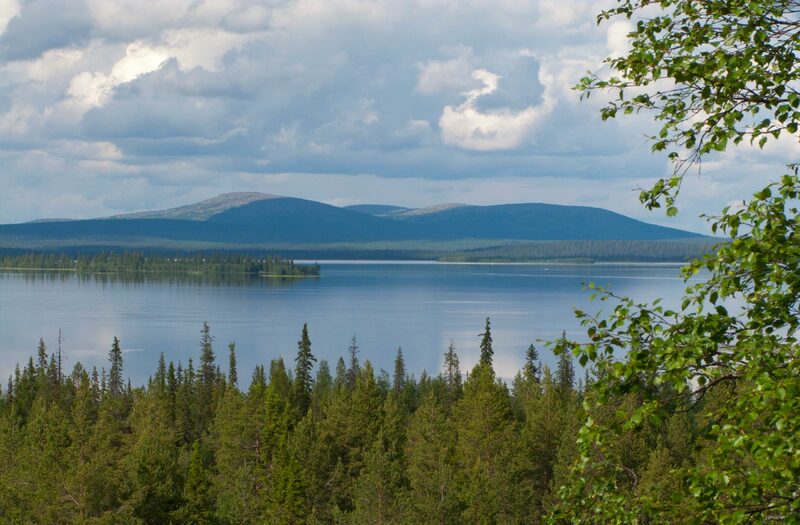 Here you will discover the contrast of something much rarer; wild and untouched wilderness tranquillity everywhere you look! 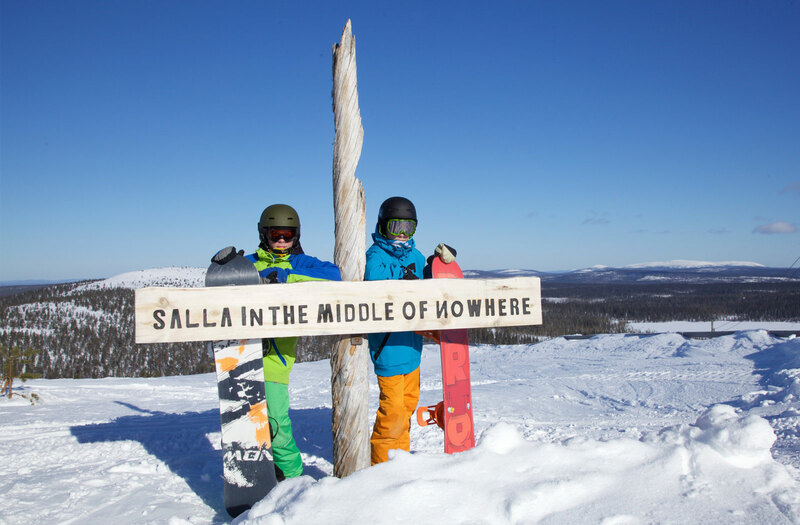 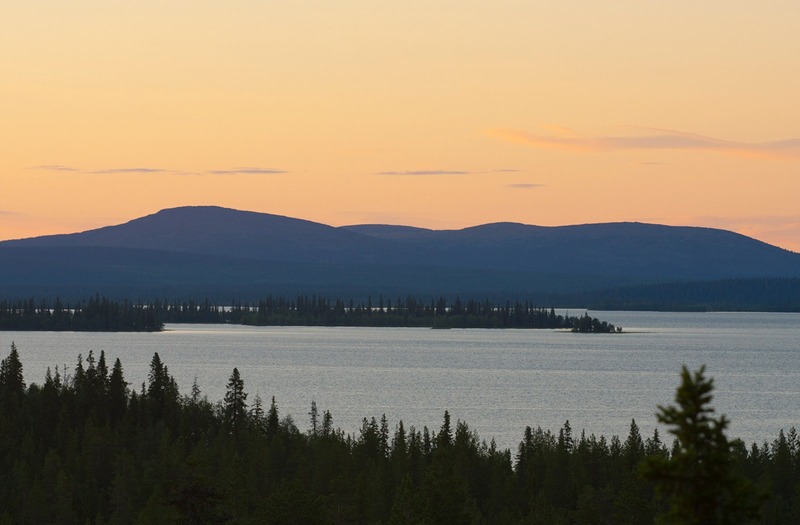 More shops and services are available in the Salla village, only 10 kilometres from the resort. 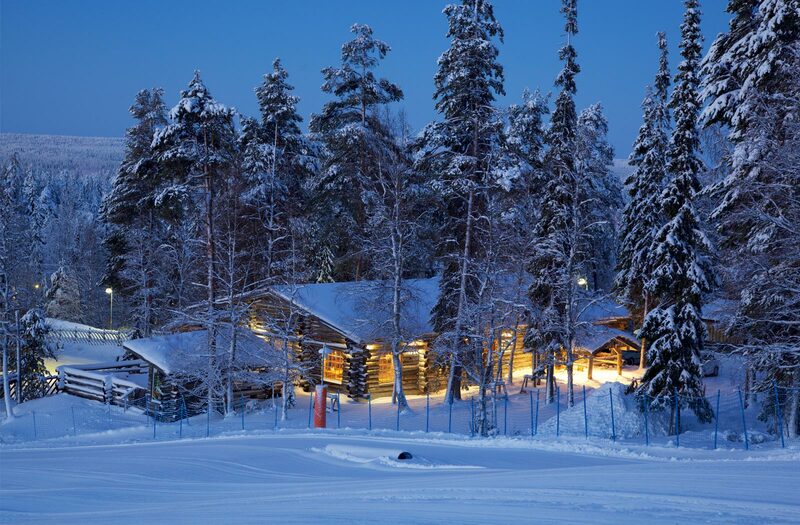 The food shops, specialised stores, banks and post office in the Salla village serve customers throughout the year.